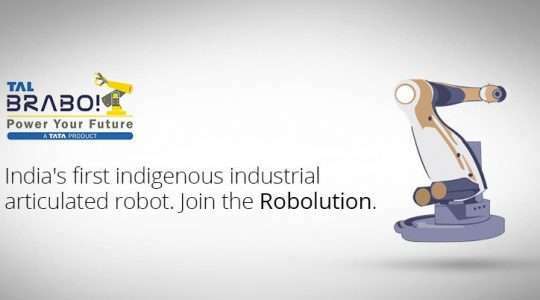 TAL BRABO Industrial Robot - Robolab Technologies Pvt. 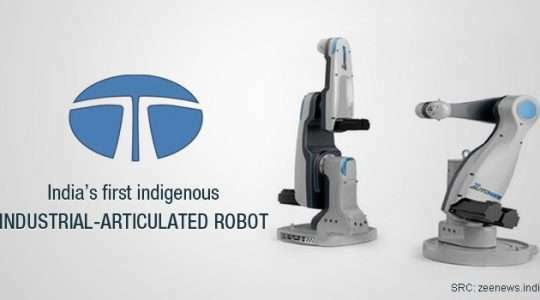 Ltd.
TAL Manufacturing Solutions, a subsidiary of Tata Motors Ltd. has launched its much-awaited TAL Brabo robot in two variants, with payloads of 2 kilos and 10 kilos. 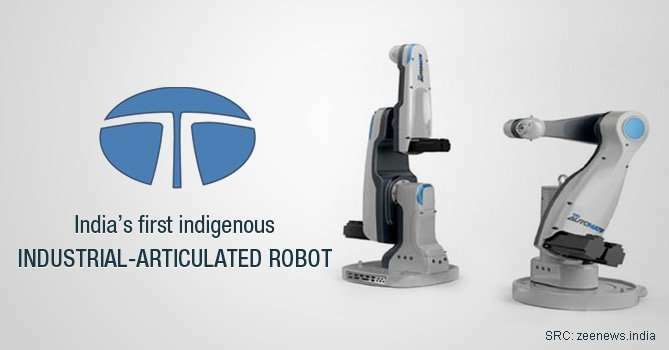 Indigenously developed, the TAL Brabo is a ‘Made in India’ solution, developed to cater to micro, small and medium enterprises, as well as for large-scale manufacturers who require cost competitive automated solutions in manufacturing. 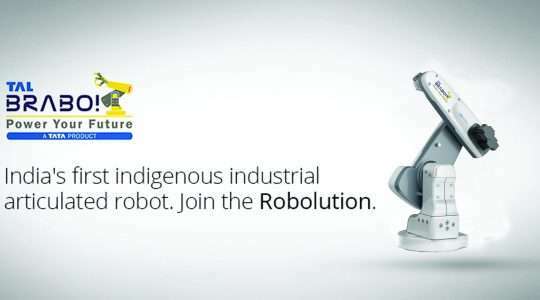 Interested in Center of Excellence in Industrial Robotics and Automation?